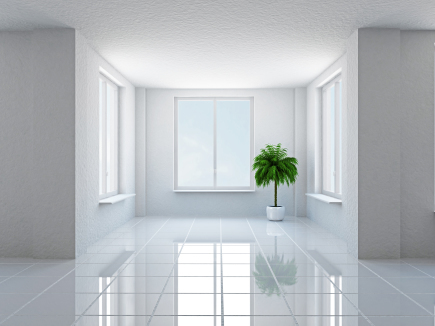 We are ready to make sure that your kitchen, bath or other room shines like it never has before! We are ready and prepared for any job. Call Martinez Tile Granite today! If you are looking for the marble and tile San Diego residents recommend, call Martinez Tile Granite today at (619) 520-9177! At Martinez Tile Granite, we are proud to offer the marble and tile San Diego residents love. We use only high quality marble, tile , and stone products. We are dedicated to offering quality customer service to all of our clients. We can work with any kind of custom stonework. We are ready to get the job done right the first time. We are proud to be the providers of marble and tile San Diego residents prefer. We are experienced professionals who are ready to get the job done efficiently and correctly. We offer free estimates on our stonework services, so do not hesitate to call. Call us today for more information on all of our quality services. We look forward to serving you!